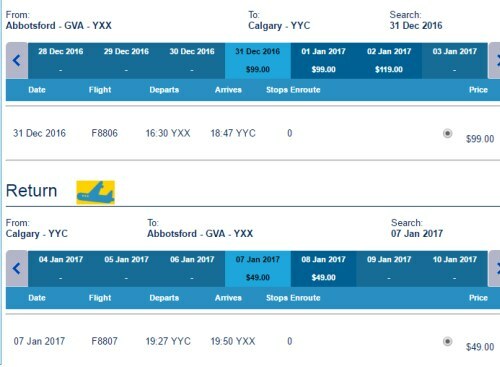 New Leaf has dropped the price of some of their late December, early January flights from Abbotsford to Calgary, Alberta down to $148 CAD roundtrip including taxes. 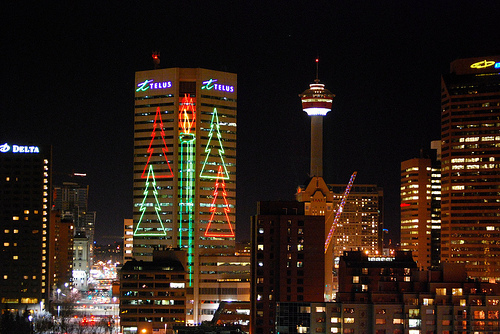 WestJet has dropped their Christmas and New Year's flights from Abbotsford to Calgary down to $188 CAD roundtrip, and are offering a lot more selection of dates. 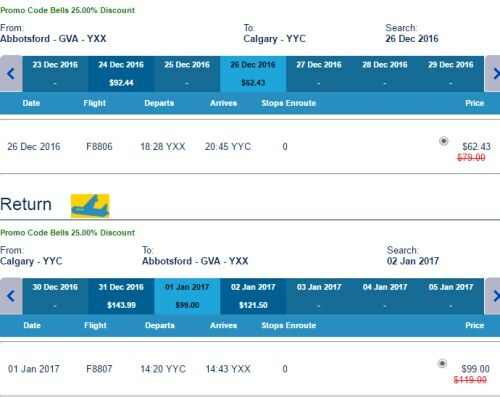 flight deals, westjet, canada, abbotsford, yxx, calgary, yyc, alberta, north america and new leaf.